We’d love your help. Let us know what’s wrong with this preview of Killing Commendatore by Haruki Murakami. Tayari Jones voted for An American Marriage as Best Fiction in the Final Round of the 2018 Goodreads Choice Awards. We’d love your help. Let us know what’s wrong with this preview of Storming Heaven by Jay Stevens. We’d love your help. Let us know what’s wrong with this preview of Wade in the Water by Tracy K. Smith. I read the whole thing on an international flight. I liked,it. It must be hard to keep a series going so long and I give her a lot of,respect for figuring out the new things to do,with the characters. It’s funny. The whole,story kicks off because of I read the whole thing on an international flight. I️ liked,it. It must be hard to keep a series going so long and I️ give her a lot of,respect for figuring out the new things to do,with the characters. It’s funny. The whole,story kicks off because of the “cobrador” yet that ends up being the least compelling part of the mystery to unravel. I️ won’t spoil, but the ideal of stalking someone while wearing a scary costume is silly. The idea of wanting to humiliate and shame an enemy is not silly, but when you think about actually going full-on boogie man—well it’s silly. It feels a little Scooby Doo. We’d love your help. Let us know what’s wrong with this preview of Stand Your Ground by Victoria Christopher Murray. We’d love your help. 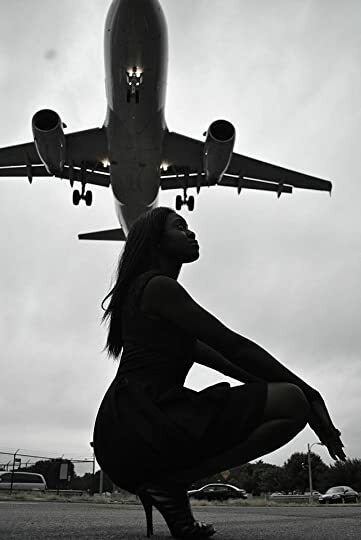 Let us know what’s wrong with this preview of Easy Motion Tourist by Leye Adenle. 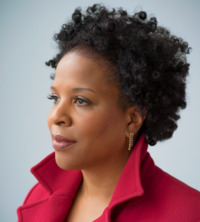 Should An American Marriage by Tayari Jones be a group read for Mar-Apr 2019? I MIGHT read if chosen by others. Thumbs up- want to read OR have already read and rated highly. Thumbs down- not interested OR have already read and did not rate highly. Not yet- concerned about availability.